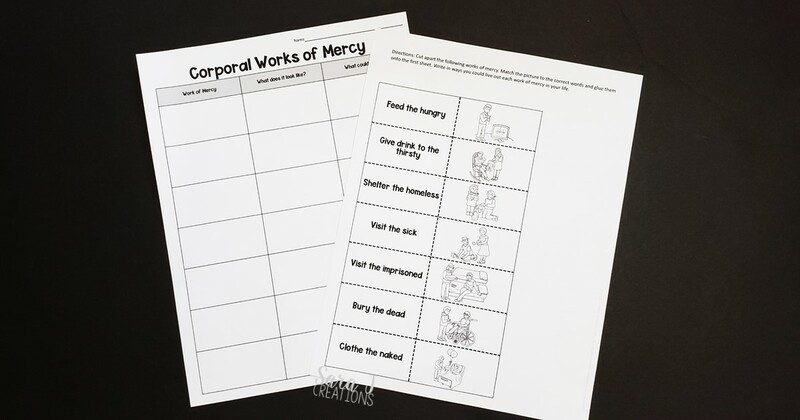 Preview: Download this free corporal works of mercy printable activity for kids. A great way to teach children the importance of loving and taking care of our neighbors. My latest learning activity is up on Today's Catholic Teacher website. This one focuses on the Corporal Works of Mercy. In teaching children about the Works of Mercy, we help them to see the importance of loving and caring for our neighbor. This activity is a sorting activity where students will need to match the words to the picture that represents it. After that, students reflect on what they could do for others that fits with that specific Work of Mercy. Oftentimes children will need the help of adults in extending the mercy to those in need, but this will get them to see that in some small way, they can help too. Need some other Catholic crafts and printables? 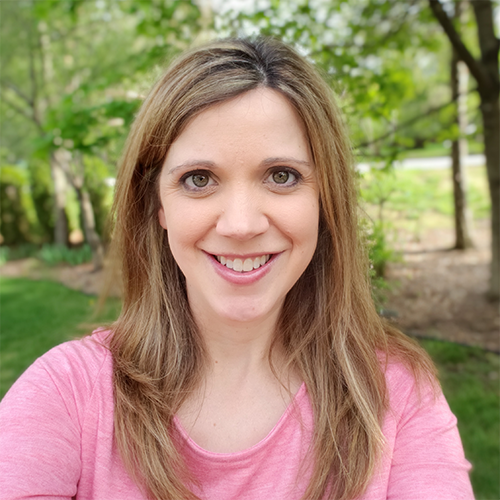 Check out some of the other activities that I wrote for Today's Catholic Teacher website.